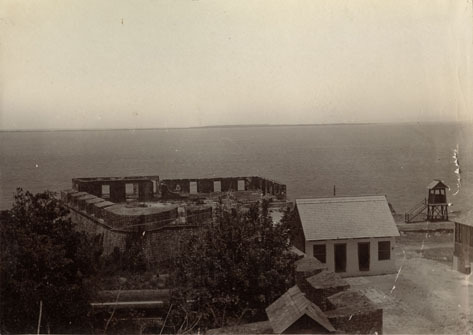 Remains of the Spanish Fort in Rockfort, overlooking the Kingston Harbour. NLJ Photograph Collection. From: Henry Holgate Album, pg 42. “Remains of Spanish Fort - Rockfort, Kingston, Jamaica,” National Library of Jamaica Digital Collection , accessed April 20, 2019, https://nljdigital.nlj.gov.jm/items/show/959.